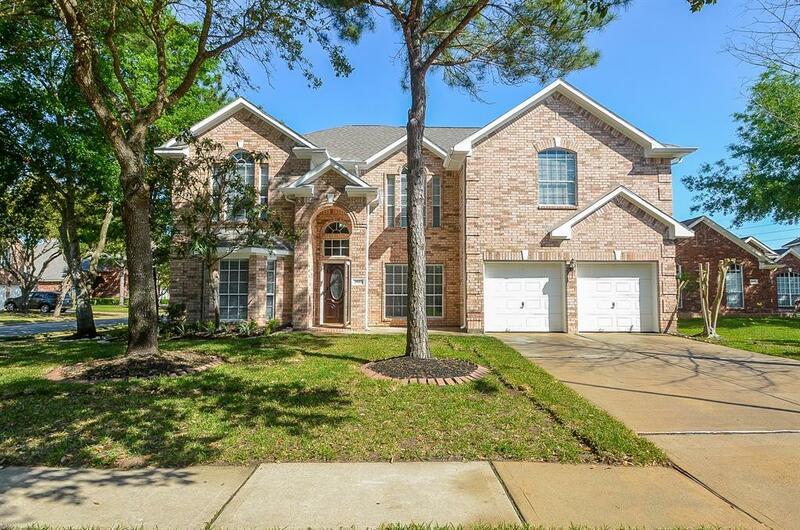 Newly remodeled 5 bedroom 3.5 bath corner home in desirable Canyon gate at Cinco ranch, manned gated community. Home has been fully remodeled. Fresh paint throughout, new flooring including carpet laminate and tile. Private Study and Formal Dining on first floor. 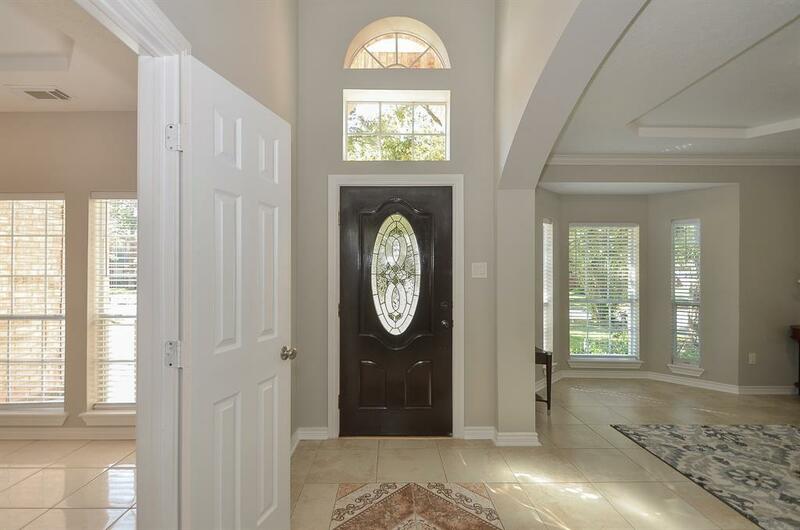 Open concept from Family Room to Kitchen and breakfast room, great for entertaining. Kitchen has new cabinets and new quartz countertops and stainless steel appliances. 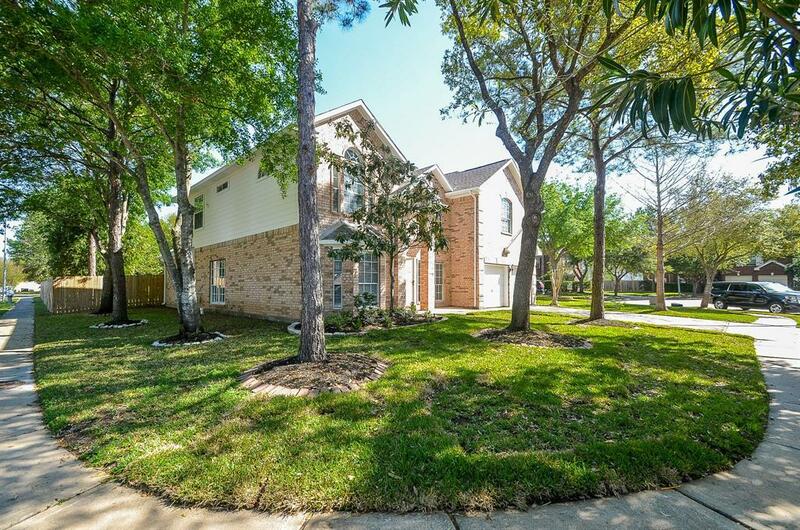 Spacious master suite and large walk in closet, tiled master bath with dual vanity and separate tub/shower. Four bedrooms on second floor with large game room open to first floor. Gorgeous backyard ready for you to entertain. Access to Community pool, Tennis and basketball courts, children's playground and recreational center. 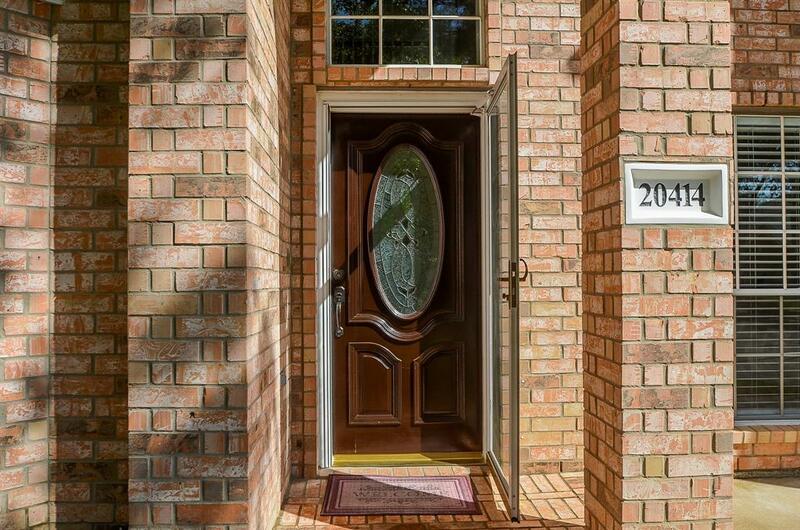 Close to major highways and a plethora of shopping and dining options.